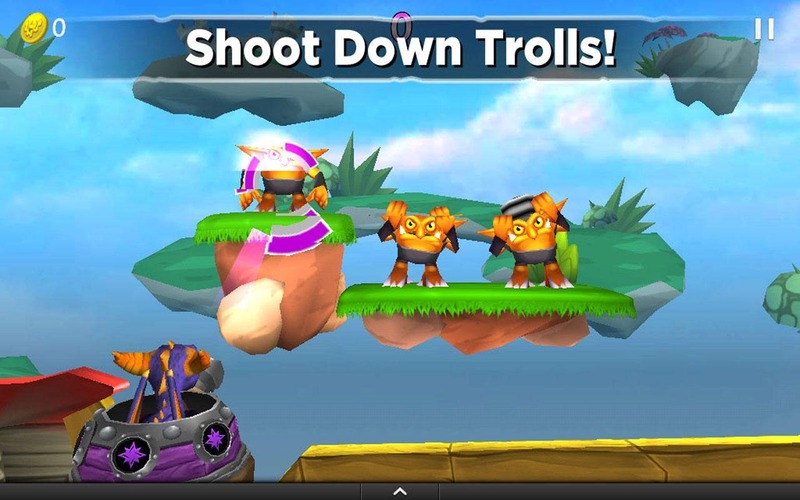 The game is a pretty basic tap-and-drag shooter, tasking the player with shooting down trolls from a mounted turret on an airship. Completing levels and collecting loot lets you unlock more Skylanders characters for use in the game, but if you've got the corresponding Skylanders toy you can unlock it immediately. 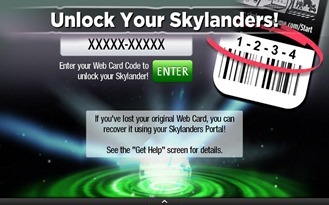 Strangely, it looks like you have to enter the Web Card Code to activate it. Hey Activision, you do know that at least some Android devices use NFC, just like the toys, right? To be honest, the main Skylanders franchise is an ingeniously evil way to link video games with expensive plastic toys, getting kids to spend their parents' disposable income on new Happy Meal-type figurines every few months. 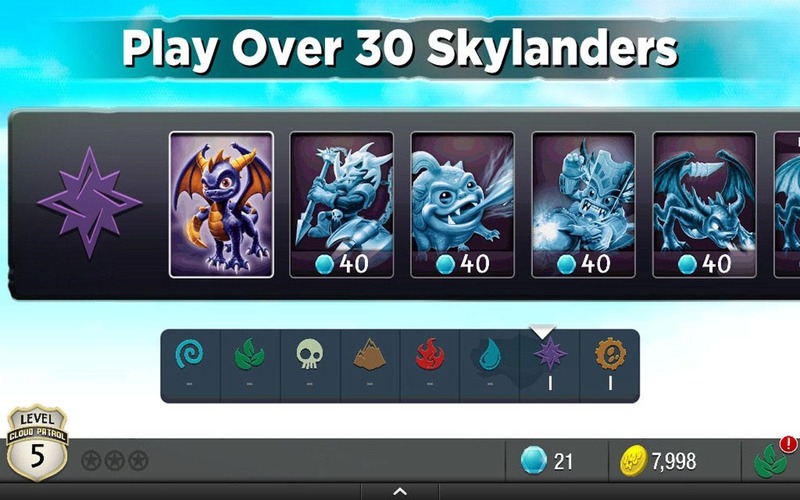 (Disney just released its own take on the Skylanders system, Disney Infinity.) 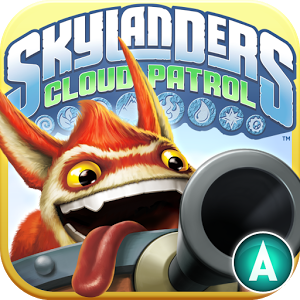 The console Skylanders games have been well-received because they're decent games in their own right, but you might want to stay away from this one: it's an extremely simple title that's barely connected to the main series in terms of gameplay. Even worse, it uses the highly manipulative dual-currency in-app payment system. 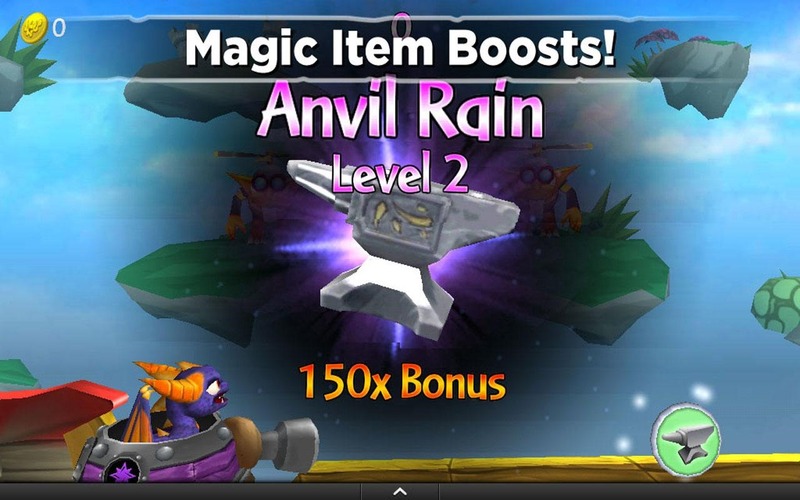 Completing a stage will grant the player a few coins and very rarely a Gem, but the Gems are required to buy the best equipment and characters from the in-game store. This isn't a free title - you've got to pay two bucks just to get in the door, on top of whatever you've already spent on Skylanders toys. 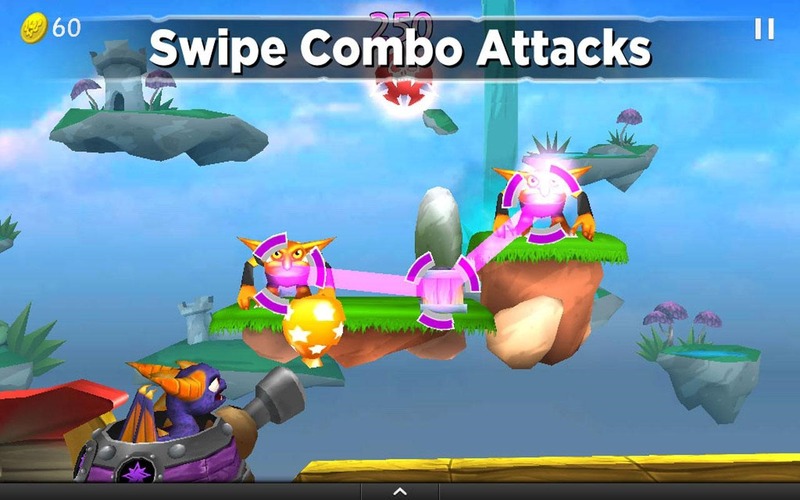 And there are two more Skylanders iOS games from the same developer just waiting in the wings. If you do decide to buy the game, and especially if you buy it for your kids, make sure you haven't disabled the password check on your Google Play Store purchases. The IAP ranges from $1.99 to a whopping $49.99 for the "Ultra Pack."